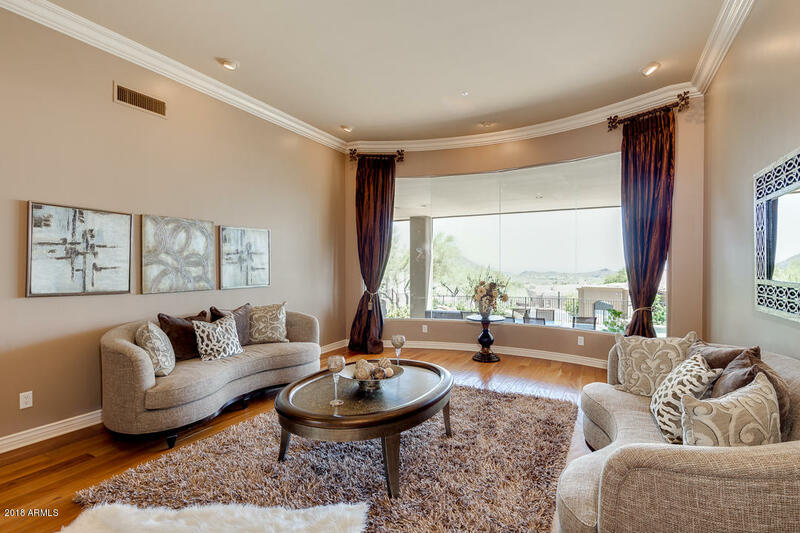 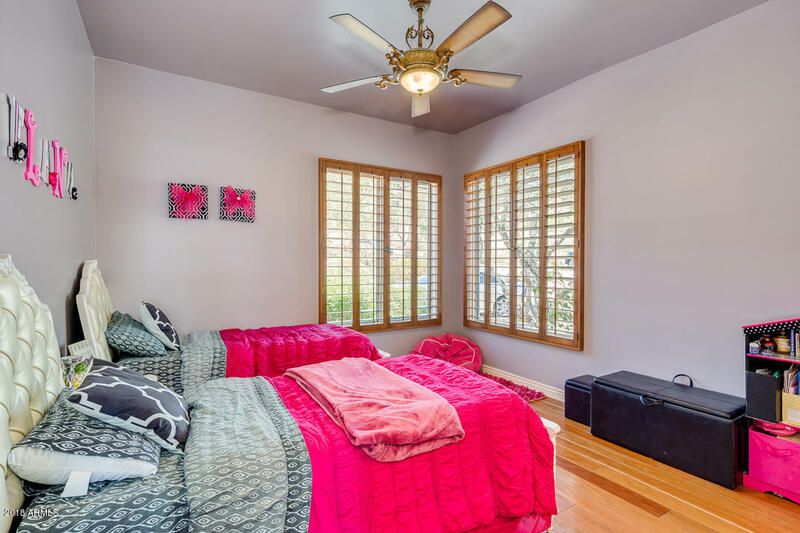 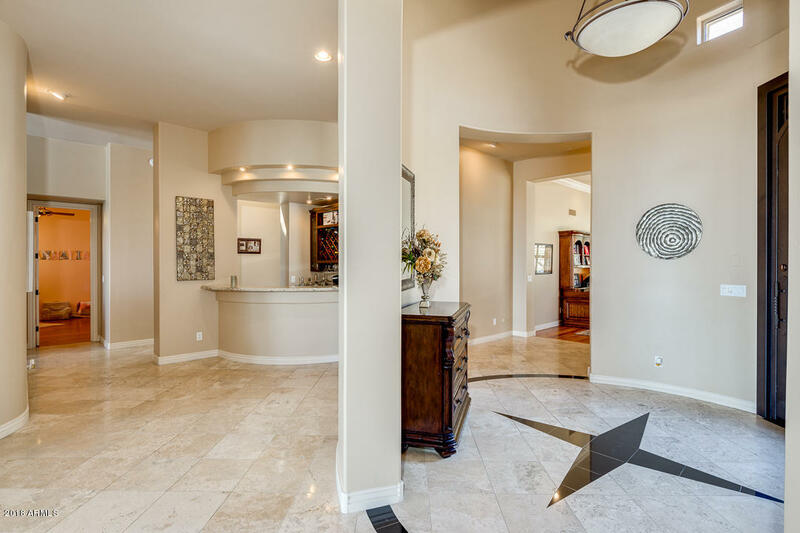 Enjoy fantastic mountain and city light views in this 4 bed 5 bath stunner! 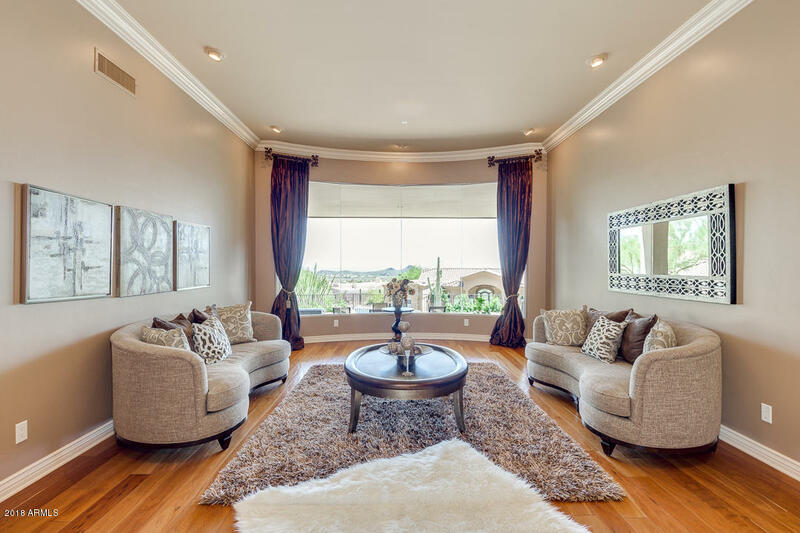 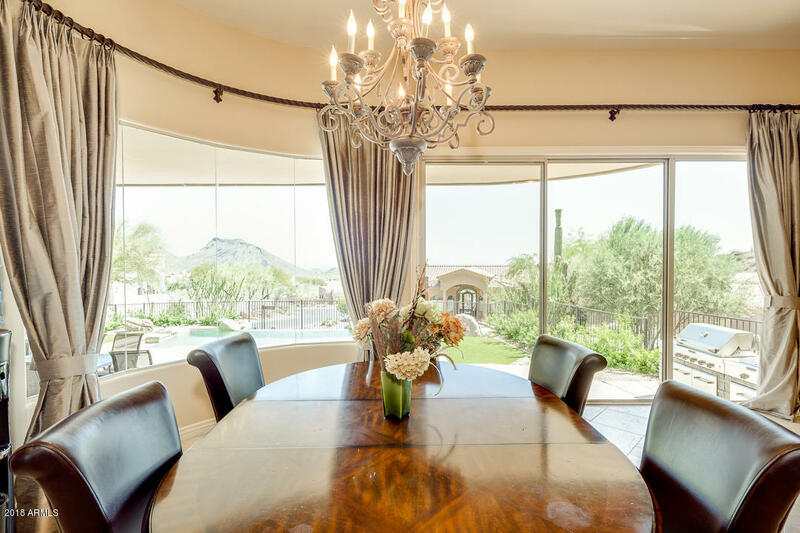 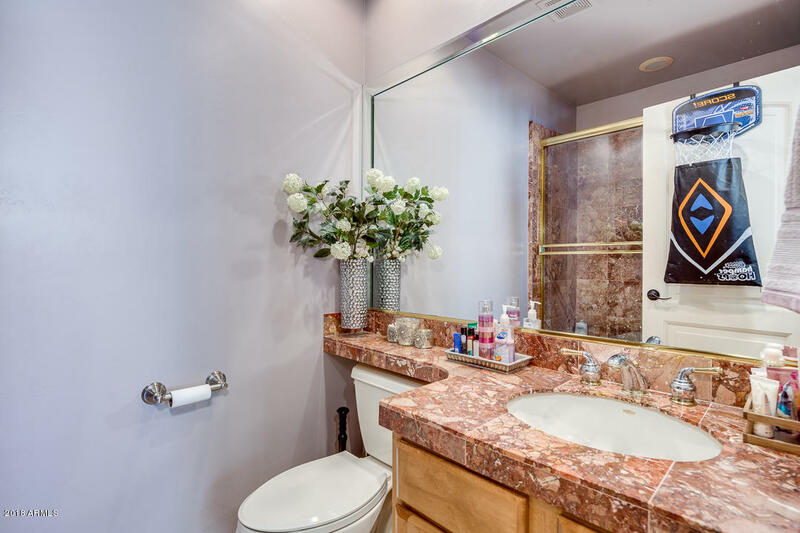 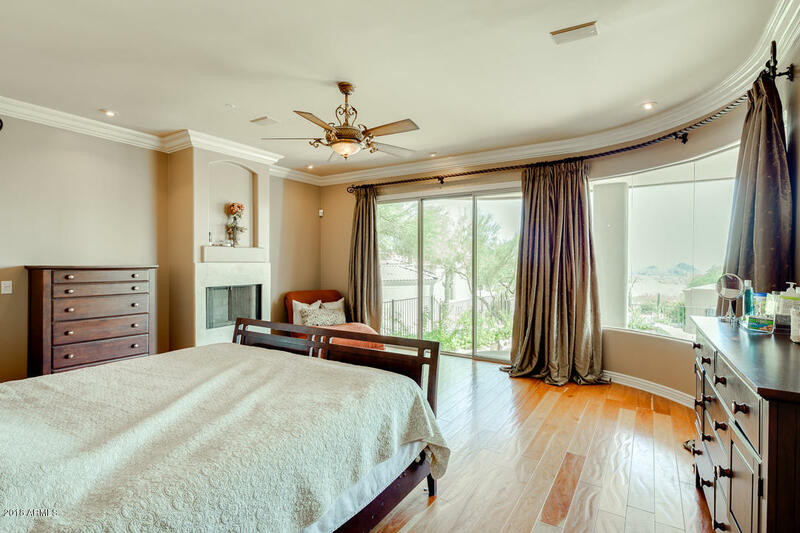 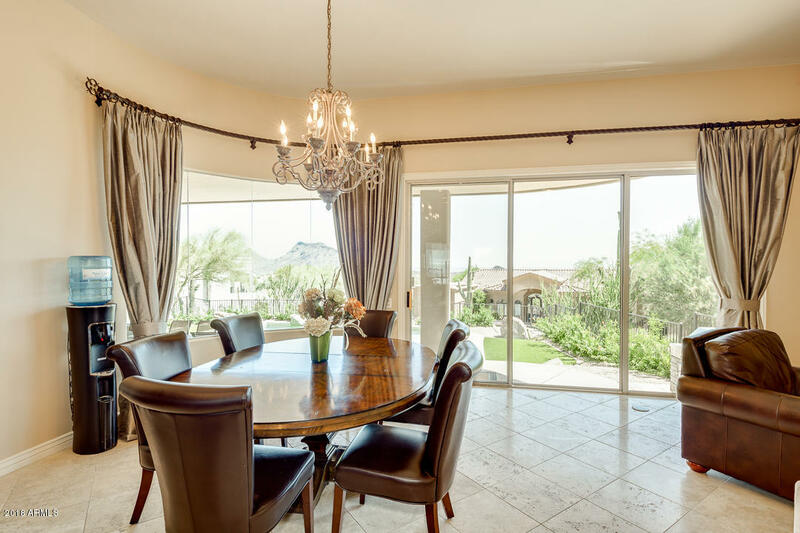 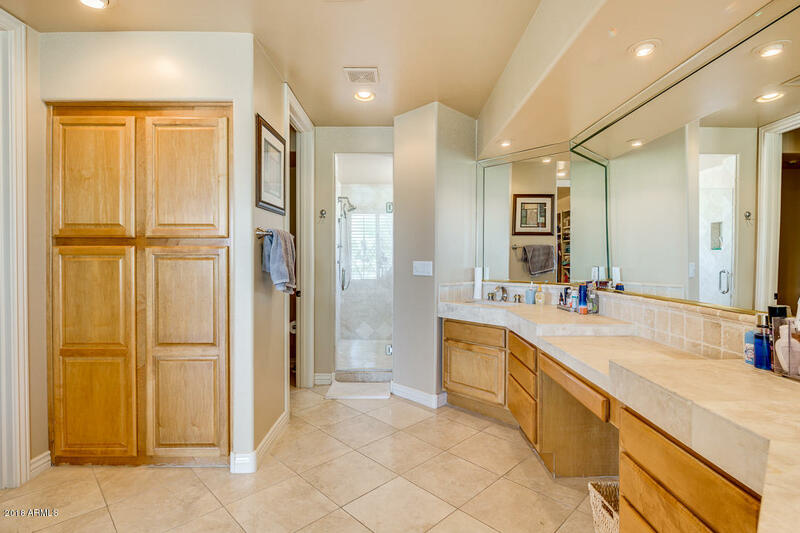 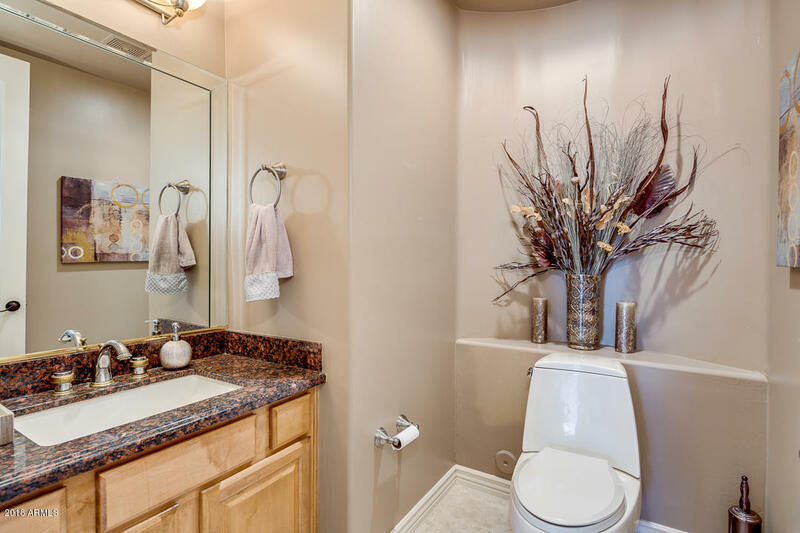 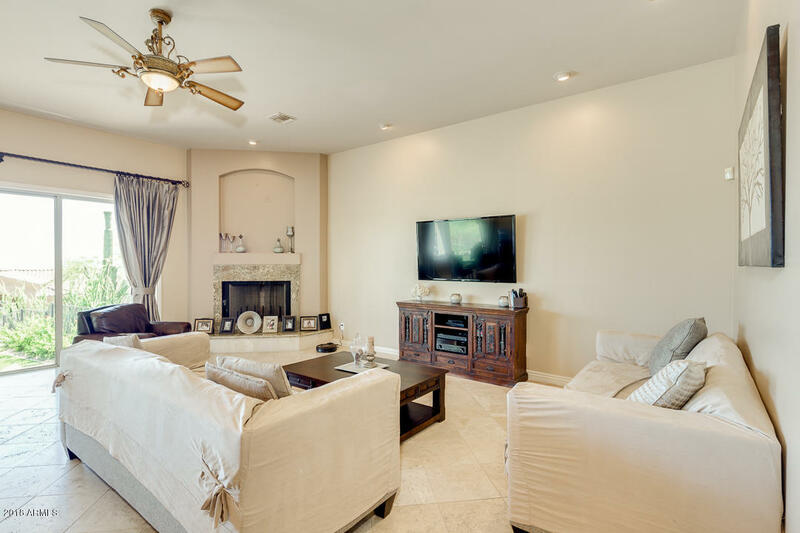 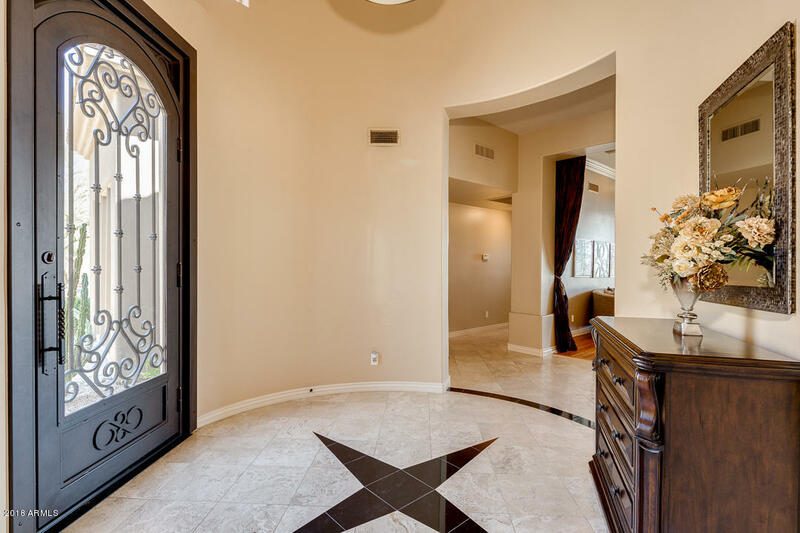 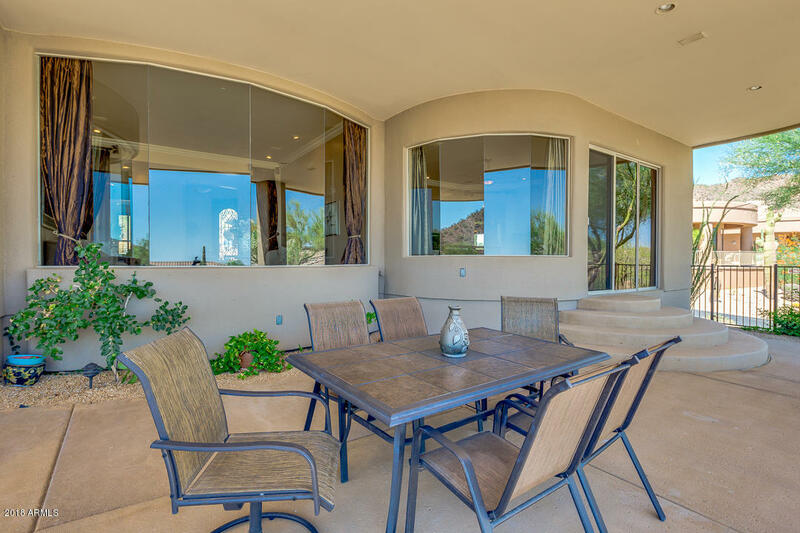 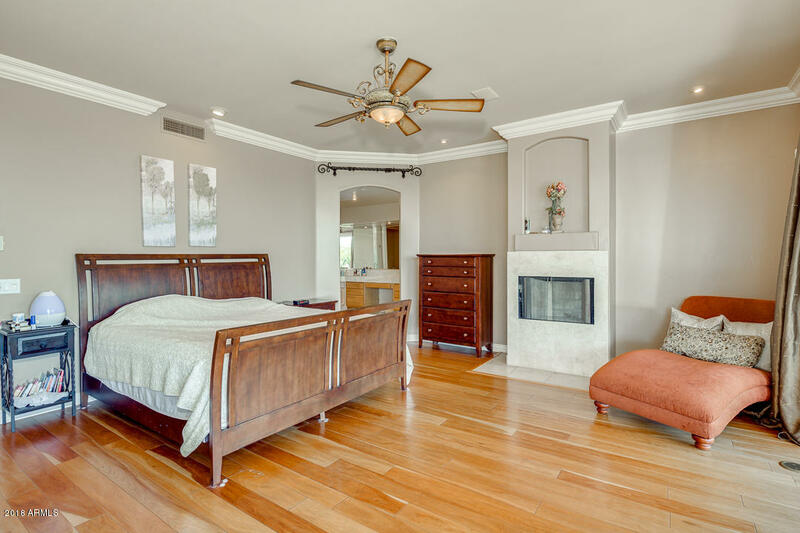 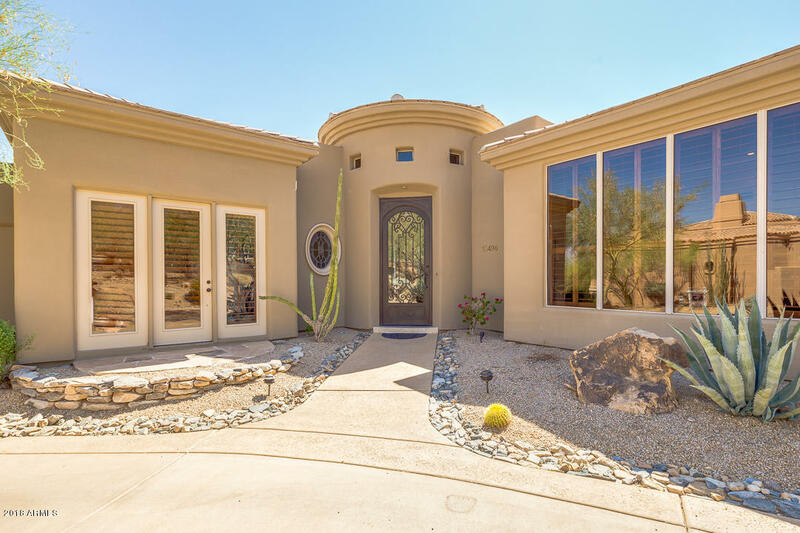 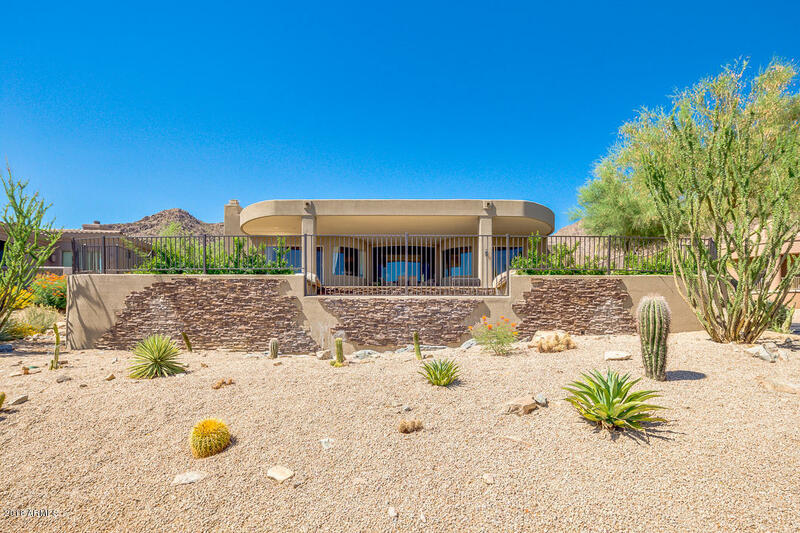 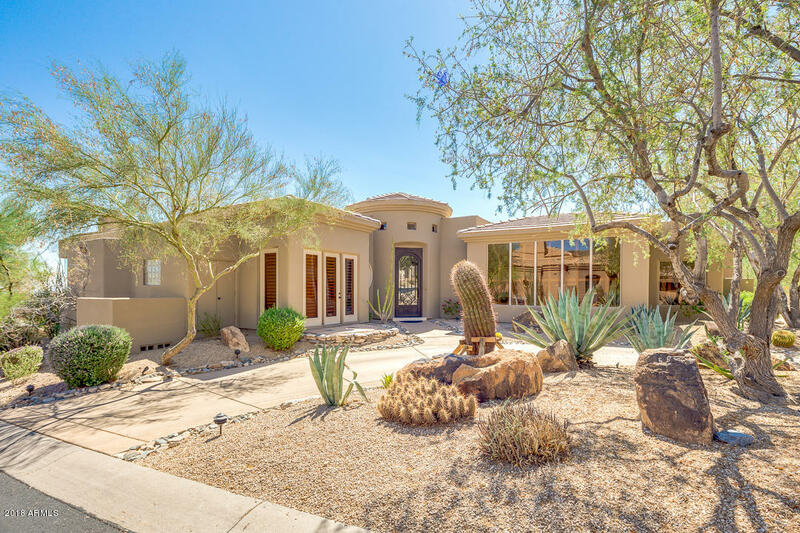 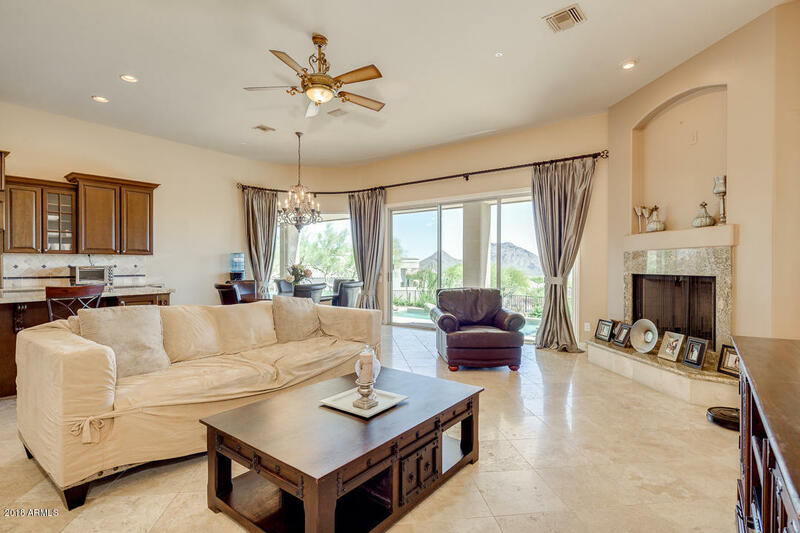 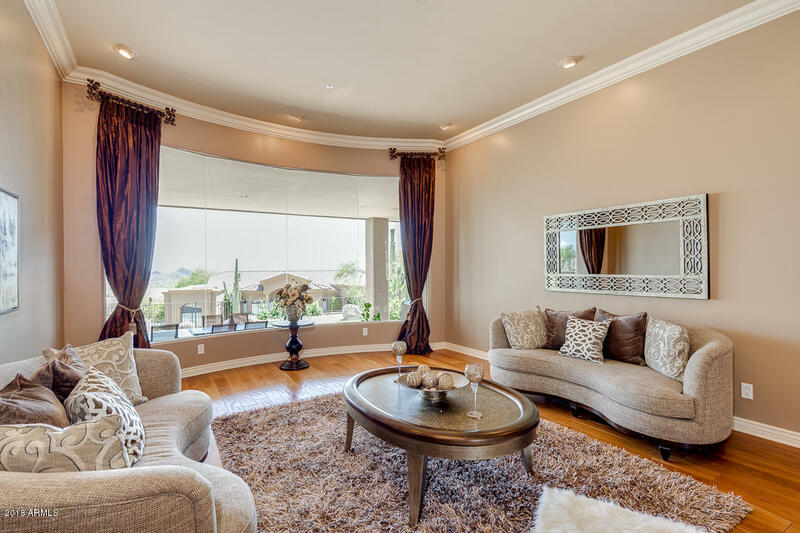 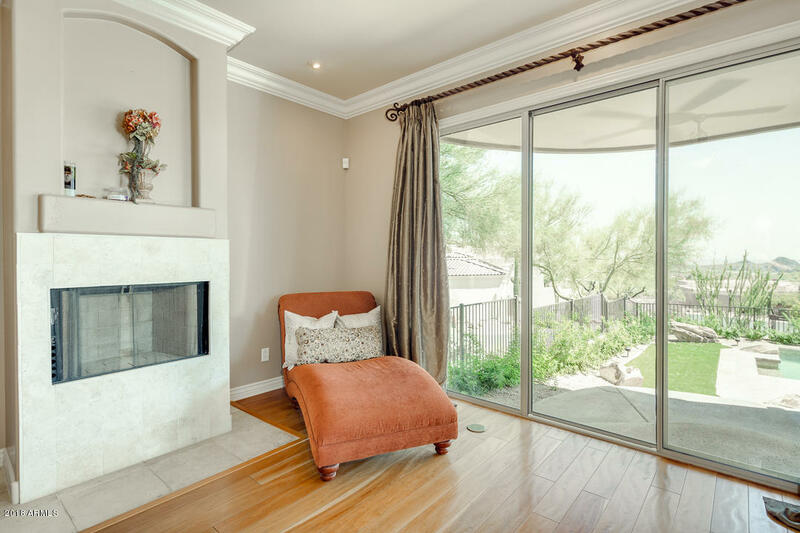 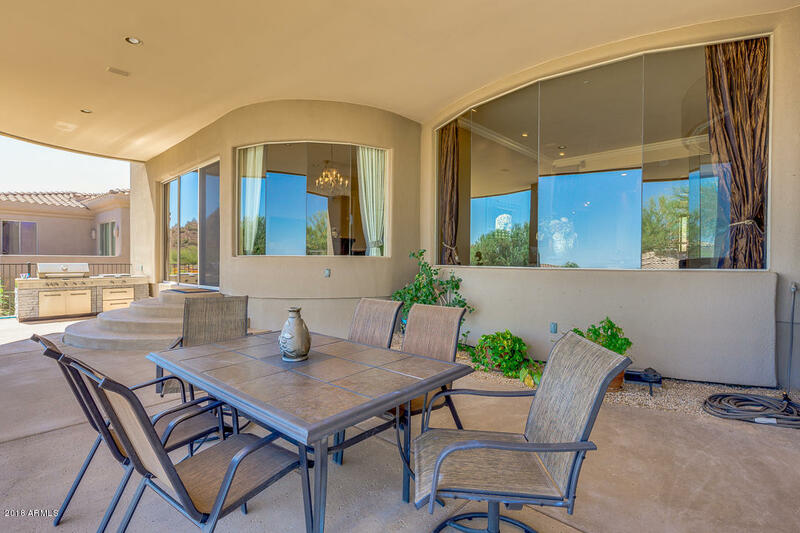 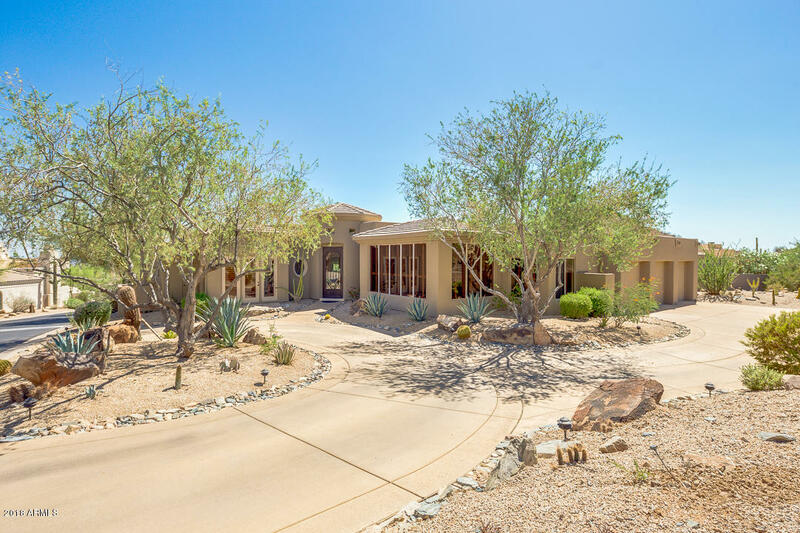 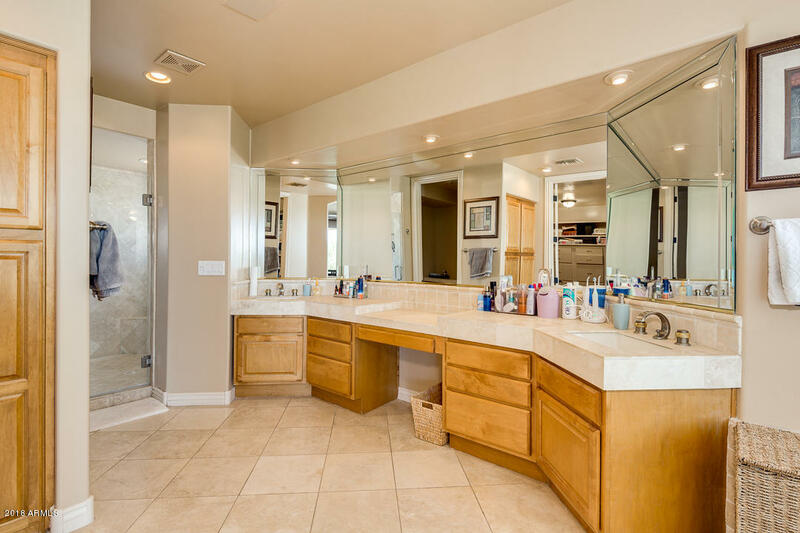 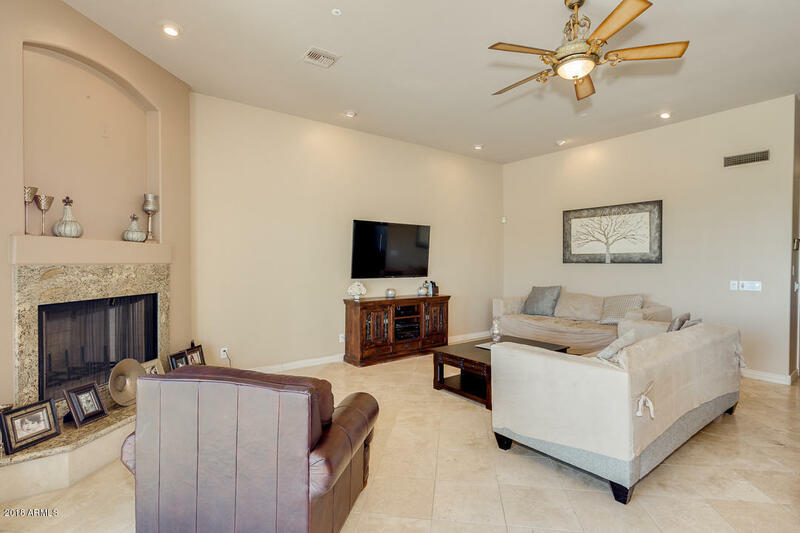 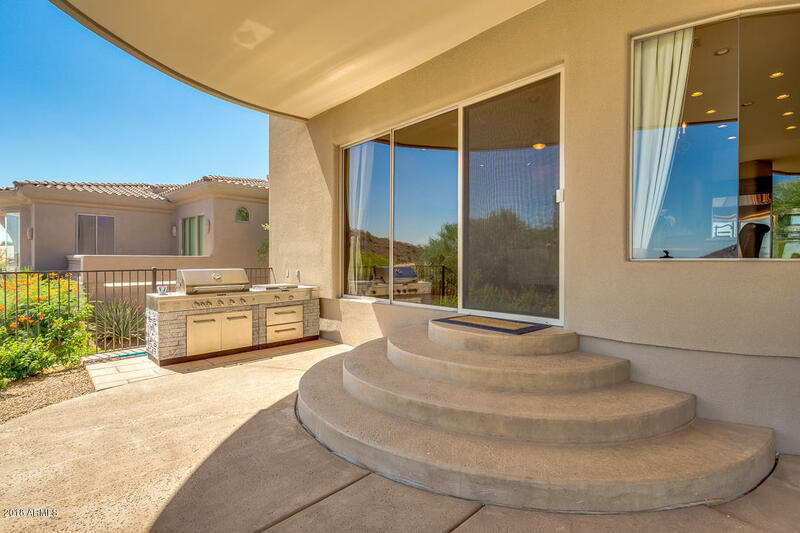 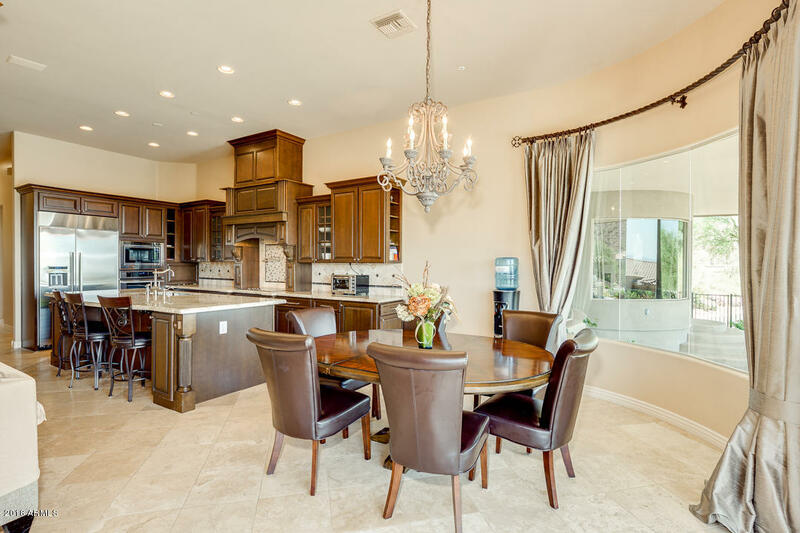 This single level home features low maintenance desert landscaping, 3 car garage, wet bar, 2 fireplaces, formal living & dining rooms, and den that could easily be used as 5th bedroom. 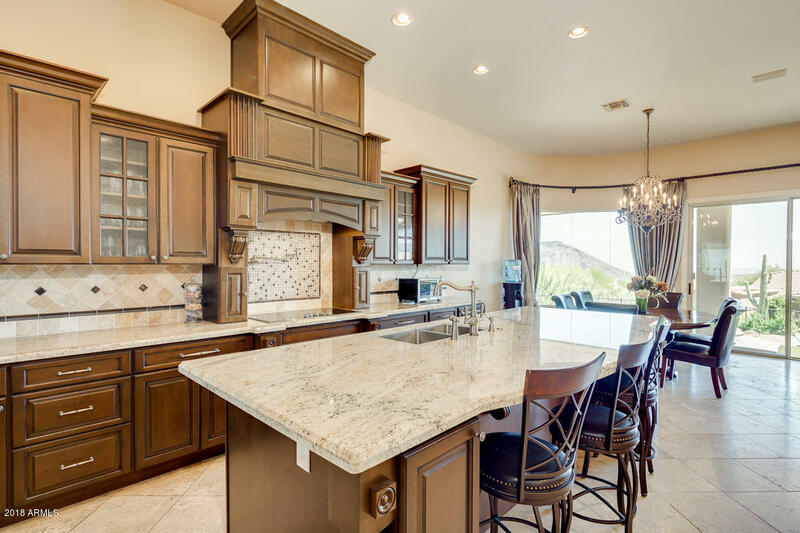 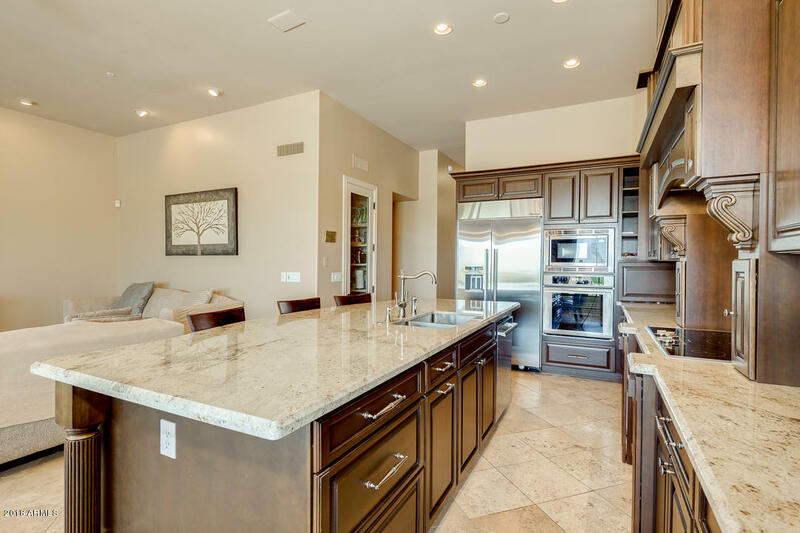 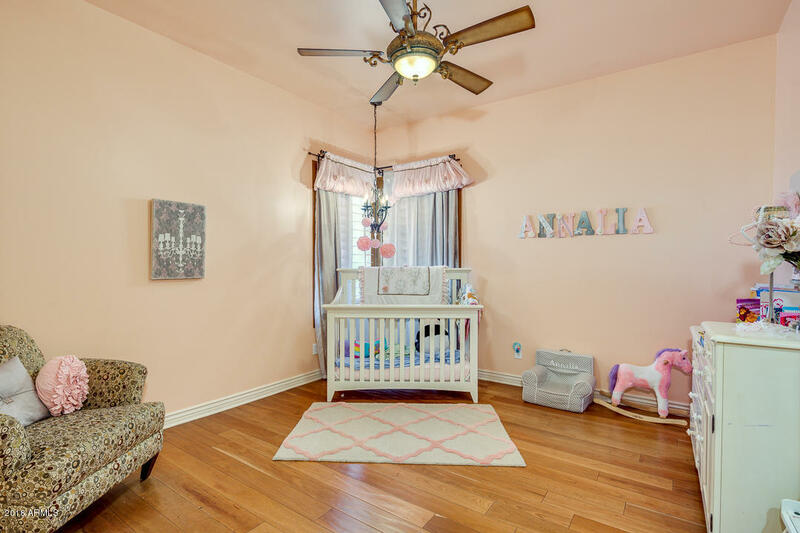 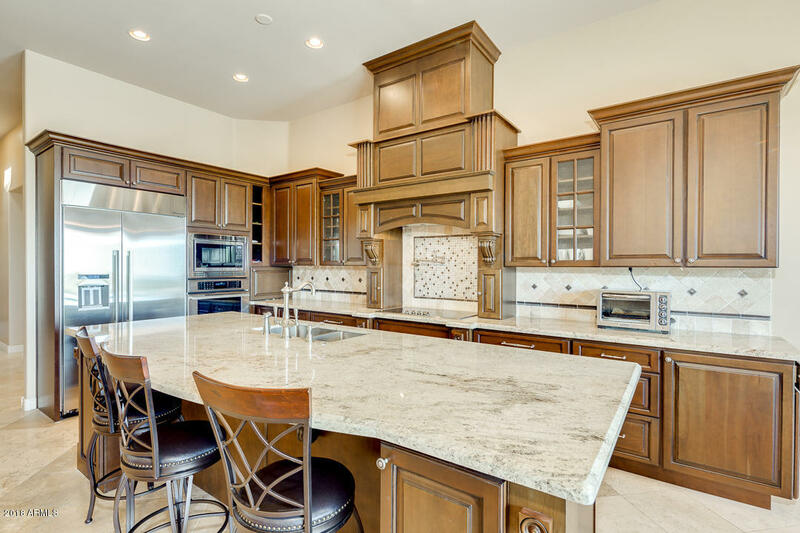 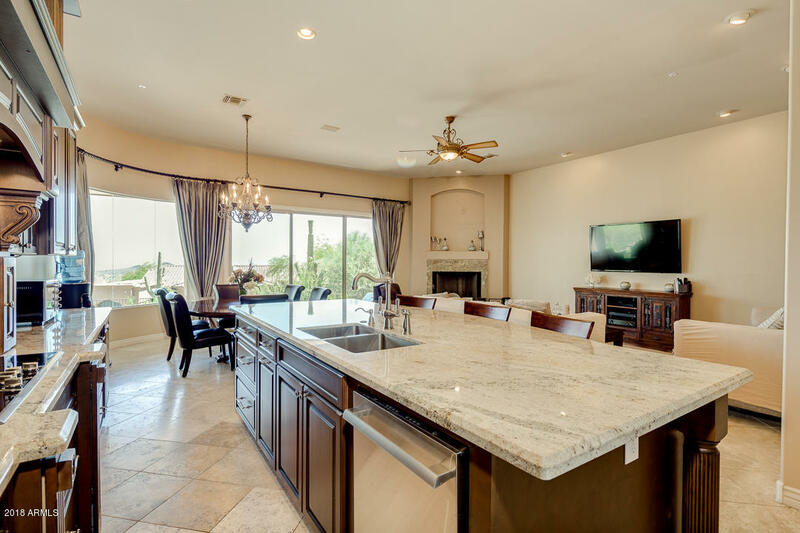 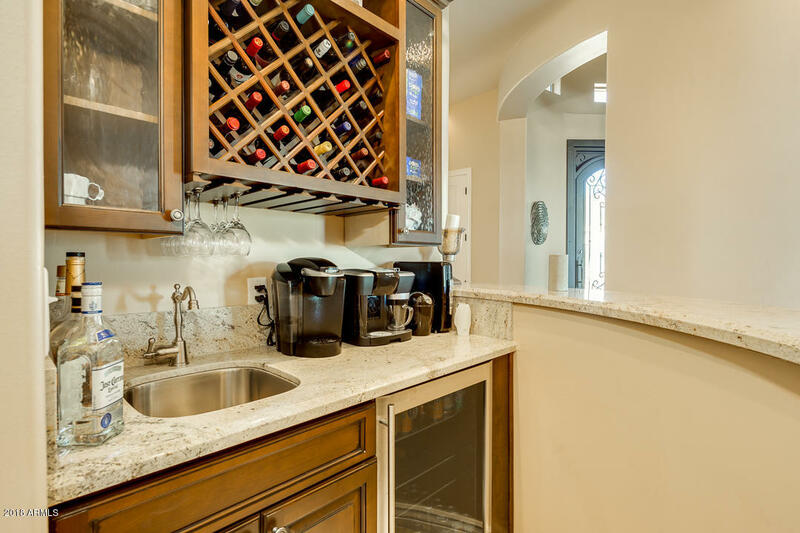 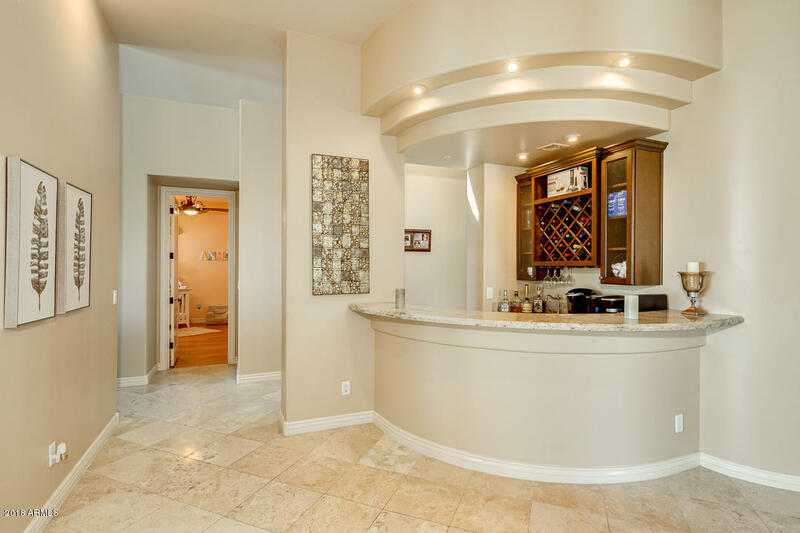 Dreamy open kitchen has been completely remodeled with Thermador stainless steel appliances, tiled back-splash, granite countertops, recessed lighting, centered island with sink and breakfast bar, walk-in pantry, and ample cabinetry with crown molding. 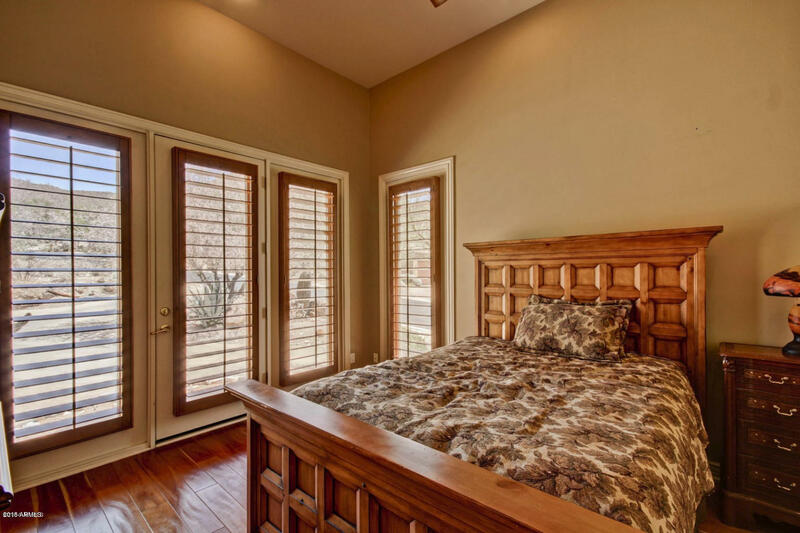 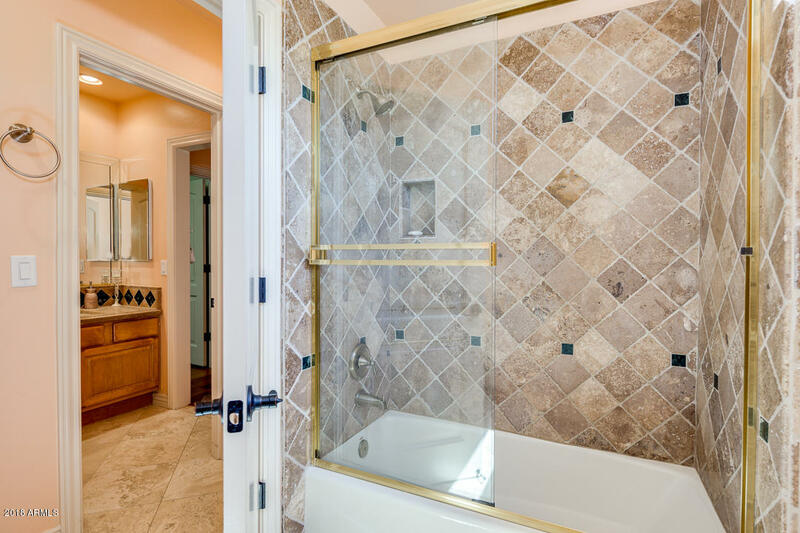 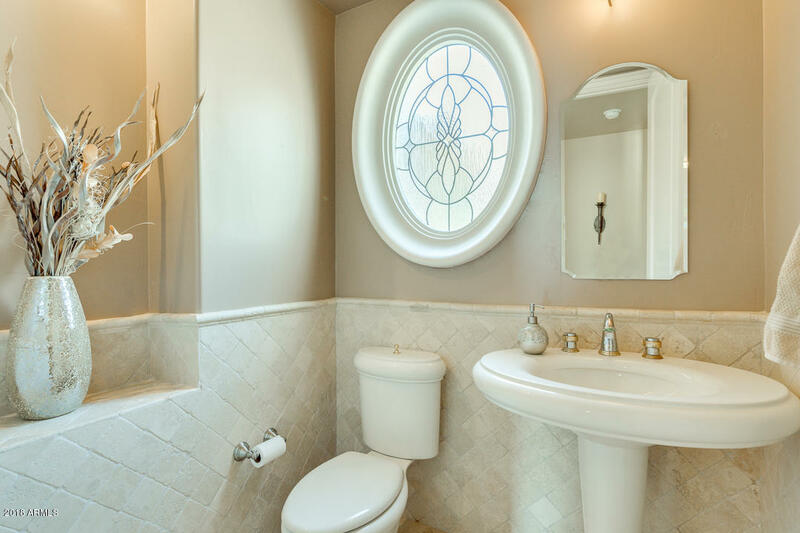 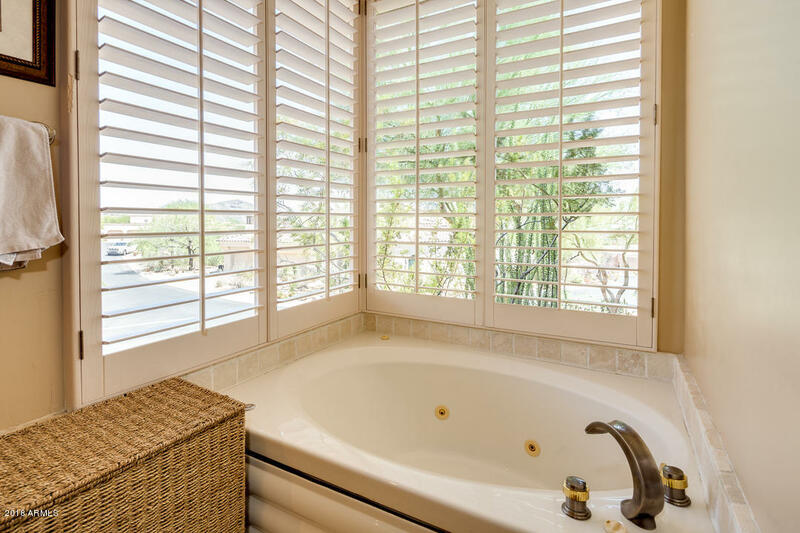 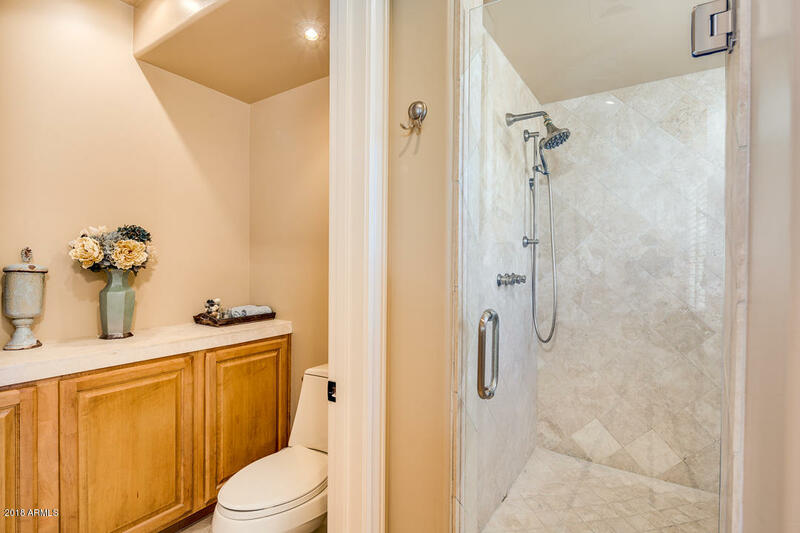 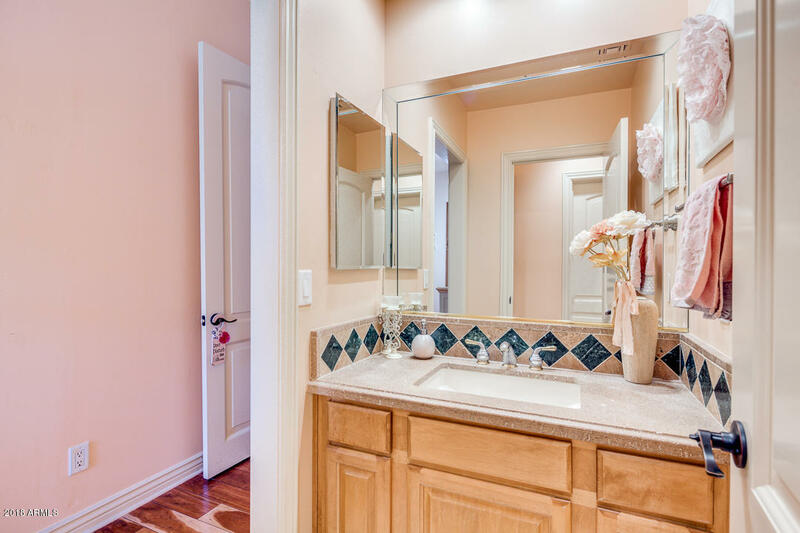 Genuine master suite includes private exit, fireplace, lavish full bath with dual vanity, separate tub, step-in shower, and walk-in closet. 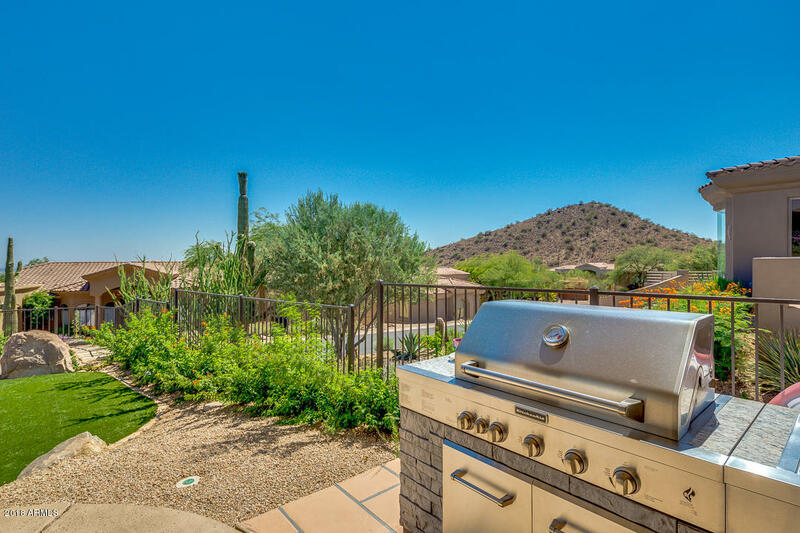 Gorgeous backyard offers a covered patio, grassy area, built-in BBQ, and refreshing blue pool ready for your summer enjoyment! 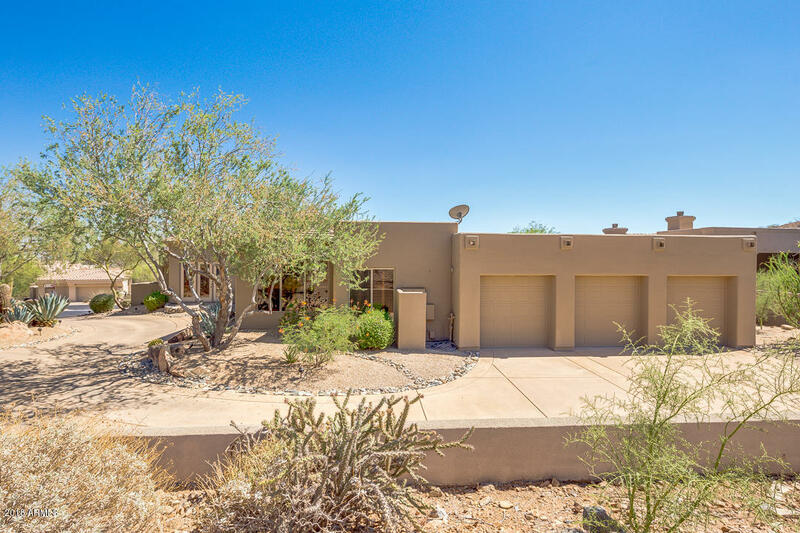 Head north on N 136th St toward E Coyote Rd, Turn left onto E Charter Oak Dr, Turn right onto N 134th Way, Property will be straight ahead.